Meet Ashir. 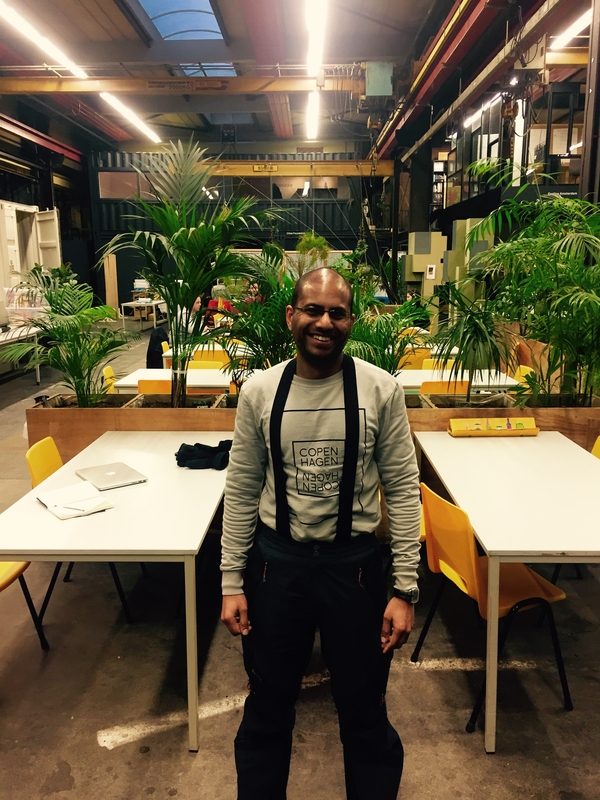 Ashir is one of the main riders at FOODLOGICA. So Ashir, how did your FOODLOGICA journey begin? Well, I started delivering for FOODLOGICA around 7 months ago. I was in the process of starting my own business and needed to find a job that I could do while developing the business. It was July and the weather was really good and I liked the idea of riding around for a job. Overall I have enjoyed the experience. Particularly when I started during summer the job was a lot of fun. Sometimes when the weather is less good the job can be a challenge but I like challenges. Delivery vehicles in the city deal with a lot of congestion so operating from cargo bikes makes a lot more sense to me. Have you had any challenges in the position? Well, yes. When I joined FOODLOGICA it was a start-up. So there has been some problem solving to do along the way. But I actually like this aspect. Some people just want to be told what to do. I like that I can contribute to helping refine the company. It is really funny how happy and friendly people are when you deliver chocolate! In general you meet a lot of cool people from different backgrounds. Sometimes a supplier or a chef at restaurant will give you a little taste of what their working on. I like that. Do you think you are fitter than when you started the job? Yes! Definitely much fitter. I have lost 10 kilos since I started. In the first 3 months I was losing 2 kilos a month. Then it got a bit more gradual. What do you see the future of FOODLOGICA looking like? More bikes, more riders, more hubs. A household name in food logistics. FOODLOGICA is currently looking for new drivers to join the team. For more information on the role click here.